Home » Posts Tagged "Pharmaceutical"
Every House Has a Flu! 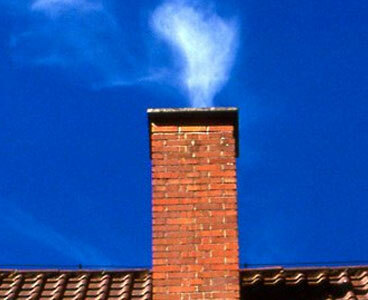 A house with a fire place has FLU for the smoke to rise and leave so as to not fill the house with smoke to the point you can’t stay in the house. The FLU has a VENT to open and close when needed. Your body FLUs or VENTS 24 hours a day. Sometimes it gets overwhelmed and opens up all the VENTS in the house (your body) for immediate clearing. The idea of disease (discomfort) or symptoms (avenues of venting) of disease actually comes from the body. This VENTING is completely natural and is the cure or method of clearing the debris. VENTING comes in the form of movement, perspiration, breathing (20,000 times a day) sweating, colds, nausea, diarrhea, rashes, pustulence on the skin, oozing from the eyes and ears and nose.